This is the second Master & Dynamic and Leica Camera collaboration (more info on the previously announced products can be found here and here). 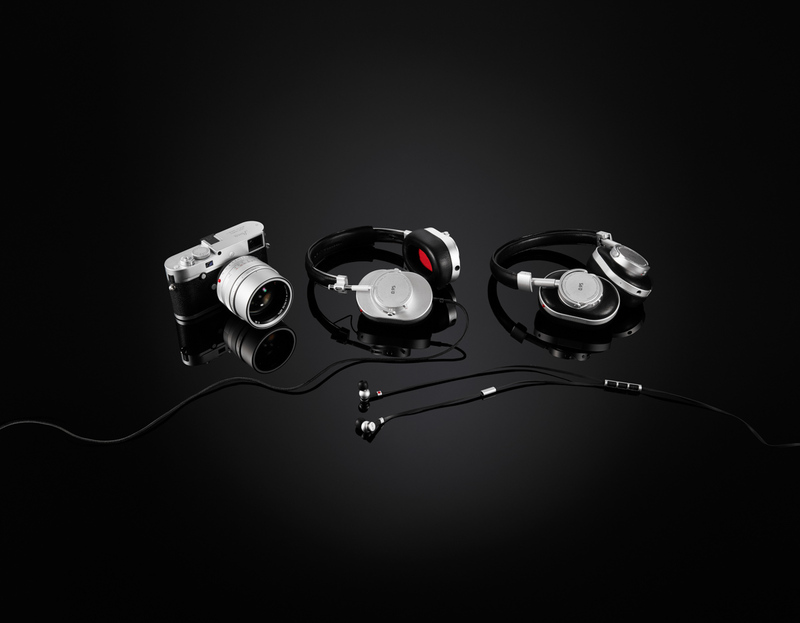 MH40 Over-Ear Headphones ($399), as well as silver-colored brass ME05 Earphones ($199). All Silver Edition products are available exclusively at www.masterdynamic.com. 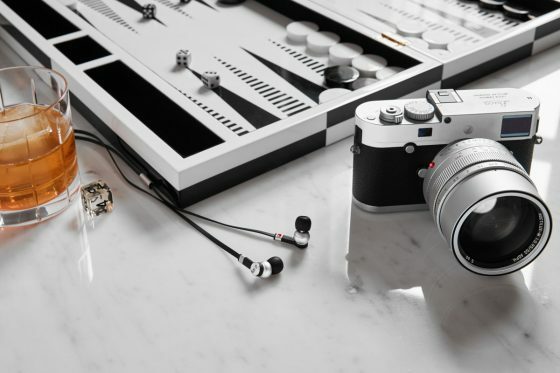 Featuring Master & Dynamic’s famous blend of form and function, the Silver Edition mirrors the iconic silver color of Leica cameras and lenses, uniting the precision engineering, superb performance, quality materials and enduring value found in both brands. Outfitted with high performance 45mm Neodymium and 8mm titanium drivers, both tuned to the brand’s signature rich, warm sound profile, the Silver Edition headphones and earphones embody the uncompromising mentality both brands are beloved for. 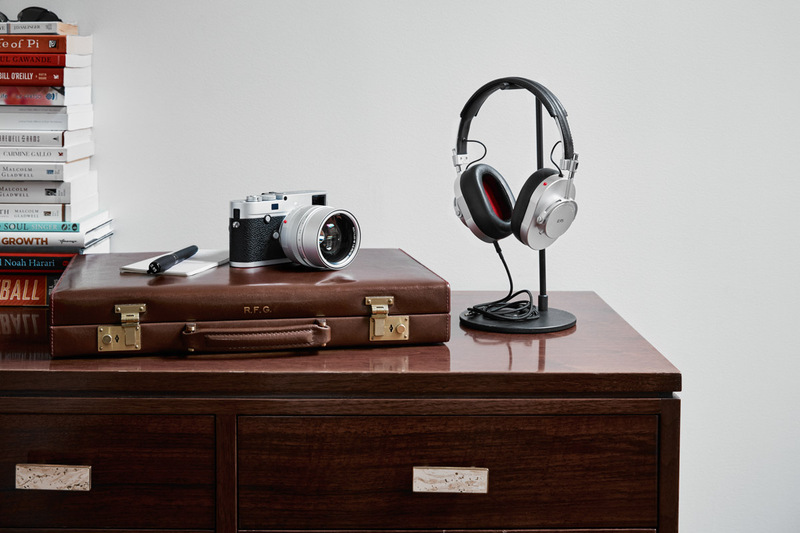 A combination of durable cowhide and supple lambskin reminiscent of the leather used on Leica camera bodies and straps comprise the headband and ear pads of the MW60 Wireless Over Ear and MH40 Over-Ear Headphones, while the iconic red marker known from Leica’s legendary lenses, as well as the brand’s signature knurling, are apparent throughout both the headphones and the ultra-tough PVD-coated earphones. Other nods to Leica’s heritage include the words “Developed in NYC. 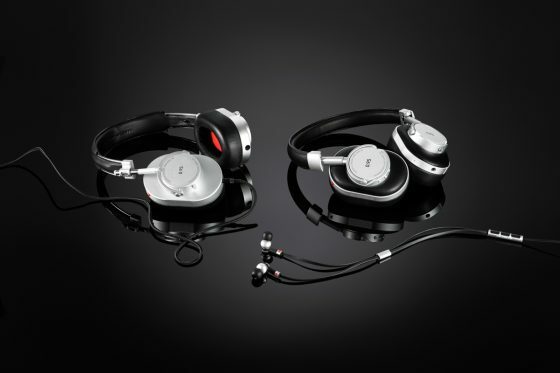 Reimagined in Wetzlar,” which are engraved inside the ear cup of the MW60 and MH40 in the company’s signature font. 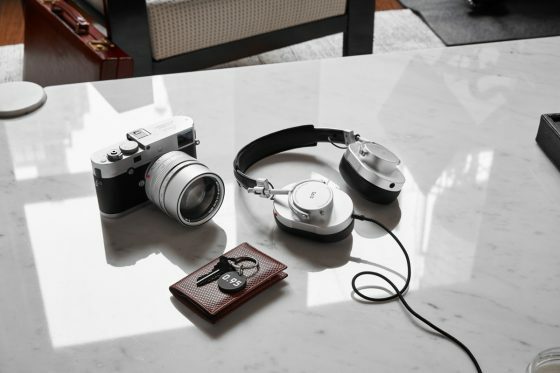 The “Master & Dynamic for 0.95” signature series headphones and earphones – just like Leica cameras and lenses – are meant to accompany one on a journey through life, whether traveling the globe or just savoring the beauty found in the moments of everyday life. Launched in April of 2017, the original “Master & Dynamic for 0.95” collection includes black metal/black leather MW60 Wireless Over-Ear Headphones ($549), black metal/black leather MH40 Over-Ear Headphones ($399), black PVD-coated brass ME05 Earphones ($199) and a black steel MP1000 Headphone Stand ($59). Master & Dynamic is a New York City-based premium audio brand with a deep passion for building beautifully crafted, richly appointed, technically sophisticated audio products for creative minds. 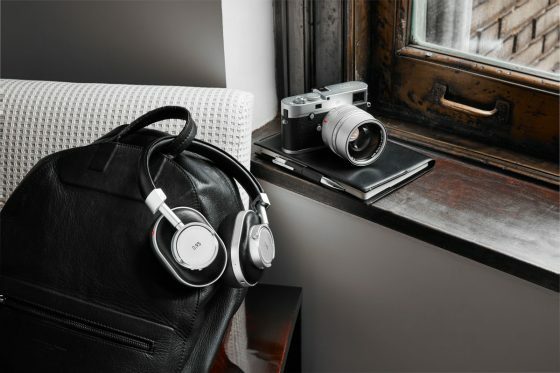 Designed for decades of use, Master & Dynamic products are engineered to last, utilizing only the finest materials such as premium leathers and stainless steel, creating the perfect balance of aesthetics, strength, comfort and sound. Its collection of headphones and earphones, as well as its wireless speaker, are tuned to provide a rich, warm sound that perfectly captures the exceptional detail of well-recorded music. 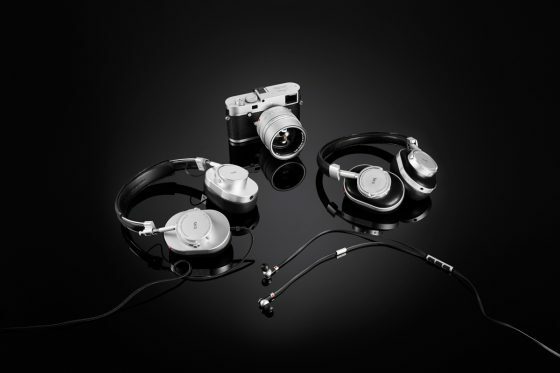 Master & Dynamic sees its headphones as modern thinking caps: tools to help focus, inspire and transport your mind. Launched in May of 2014, Master & Dynamic can be found in over 500 partner stores around the world. View the entire collection at www.masterdynamic.com. Leica Camera AG is an internationally operating, premium-segment manufacturer of cameras and sport optics products. The legendary reputation of the Leica brand is founded on a long tradition of excellent quality. In combination with innovative technologies, all Leica products fulfil a common objective: better pictures, wherever perception and visualization matter. Leica Camera AG has its headquarters in Wetzlar, in the state of Hesse in Germany, and a second production site in Vila Nova de Famalicão, Portugal and operates its own worldwide network of regional organisations and Leica Retail Stores. 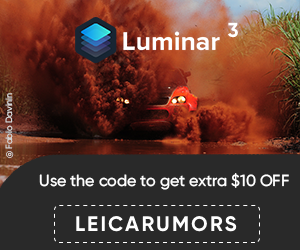 This entry was posted in Leica Accessories and tagged 0.95, Leica Camera + Master & Dynamic collaboration, Master & Dynamic for 0.95. Bookmark the permalink. Trackbacks are closed, but you can post a comment.